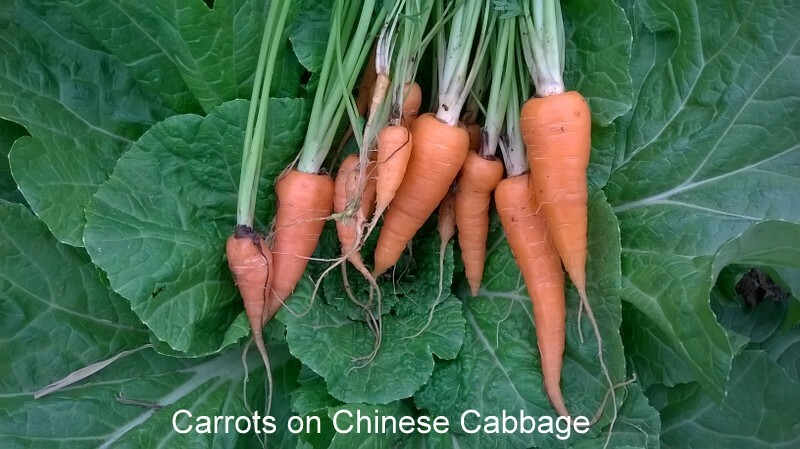 Time to Enjoy Fresh Carrots and Radishes! 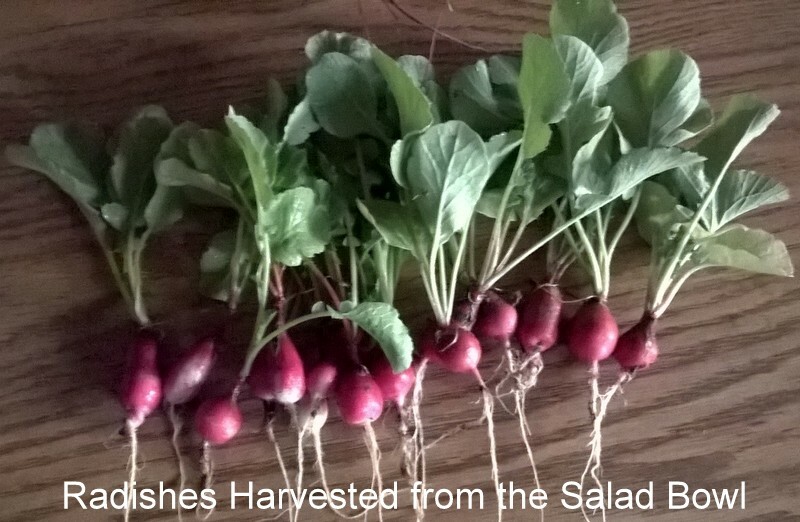 What a pleasure to see the bounty of harvest. 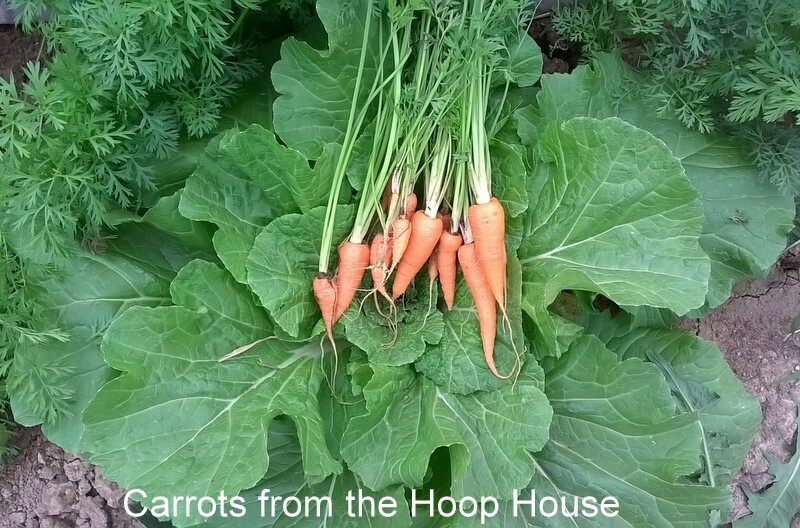 Fresh carrots from the hoop house and radishes from the planted salad bowl. There is always something growing and maturing for harvest. What an exciting time! 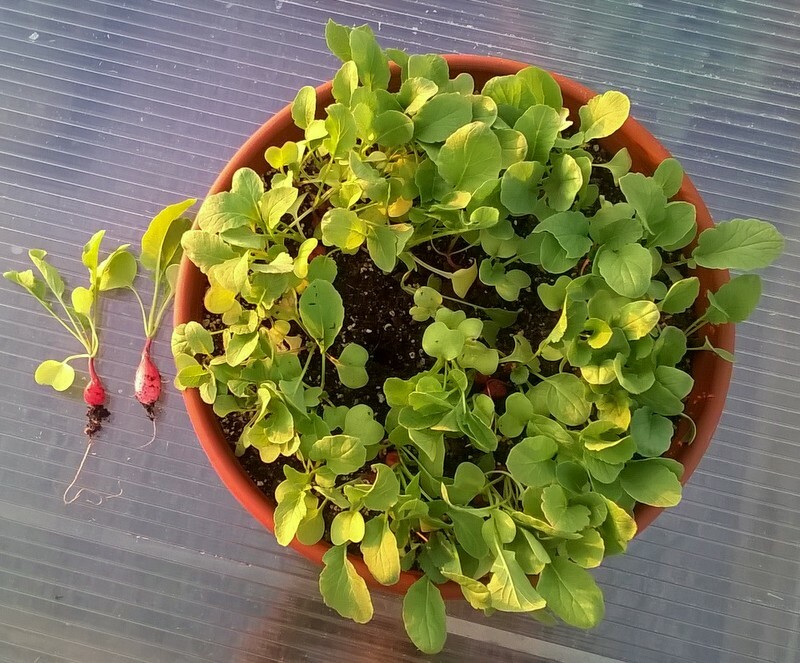 < Previous Beets from the Hoop House Two Weeks Early! Thank you for your thoughtful comments. I’m sure you will do just fine with your garden. Try new things. Experiment. See what works in your locale.